Crusty on the outside, chewy and soft in the middle – what’s not to love about baguettes?! It’s hard to get a truly authentic French baguette in our home ovens, but we can get mighty close. Try this method for shaping baguette loaves with my favorite no-knead bread dough. You can double or triple the quantity of the ingredients and keep the dough covered in the fridge for a week – you get to eat freshly homemade baguette every day! Combine the bread flour and whole flour in a big mixing bowl. Mix well. Add into yeast at one side and salt at the other side. Gradually pour into the water and mix the ingredients well until you do not see any dry flour any more. Cover the bowl with a plastic bag. Leave the dough in the bowl rise for 2 hours in room temperature till it doubles in size. Cover the mixing bowl with a plastic bag, place the covered bowl in fridge overnight or no less than 14 hours. Take the mixing bowl out of the fridge. Now let’s FOLD the dough. Dust the counter top or any work surface. Then tip the dough out onto flour-dusted surface. Divide the dough into two equal pieces. Let’s work on one piece first. Gently but firmly, pat the dough into a rough rectangle approximately 12cm by 10cm. Make sure the bottom isn’t sticking and try not to deflate too many of those lovely air bubbles. Use both hands to pick up the right side of the dough and lift it off the work surface, stretching the dough upward as you lift (just don’t tear it.) Fold the flap of dough one-third of the way across the rectangle. Repeat it for the left side of the dough. Then using both hands, pick up the end of the dough farthest from you and lift it off the work surface and fold the flap of dough one-third of the way across the rectangle. Repeat by picking up the dough nearest to you – they sound like folding business letter, right? Once done, flip the dough over so that what was once the bottom of the dough is now the top. (The folding technique here is not for forming the final product; this is done after the first rise to create structure in the dough. This is more to be required for high-hydration doughs.). Repeat the same process for the other piece of dough. Cover the two pieces of dough with kitchen towel and rest for 30-40 minutes. Repeat the step 3 by folding the two pieces of dough one more time. Cover them with kitchen towel. Rest for 30 minutes. Now let’s SHAPE. Sprinkle the work surface and shape dough with a little more flour so there’s no sticking. Take a piece of rested dough. Use the palms of your hand to gently press down into a rough rectangle approximately 12cm by 10cm. Then using both hands, pick up the end of the dough farthest from you and lift it off the work surface and fold the flap of dough one-third of the way across the rectangle. 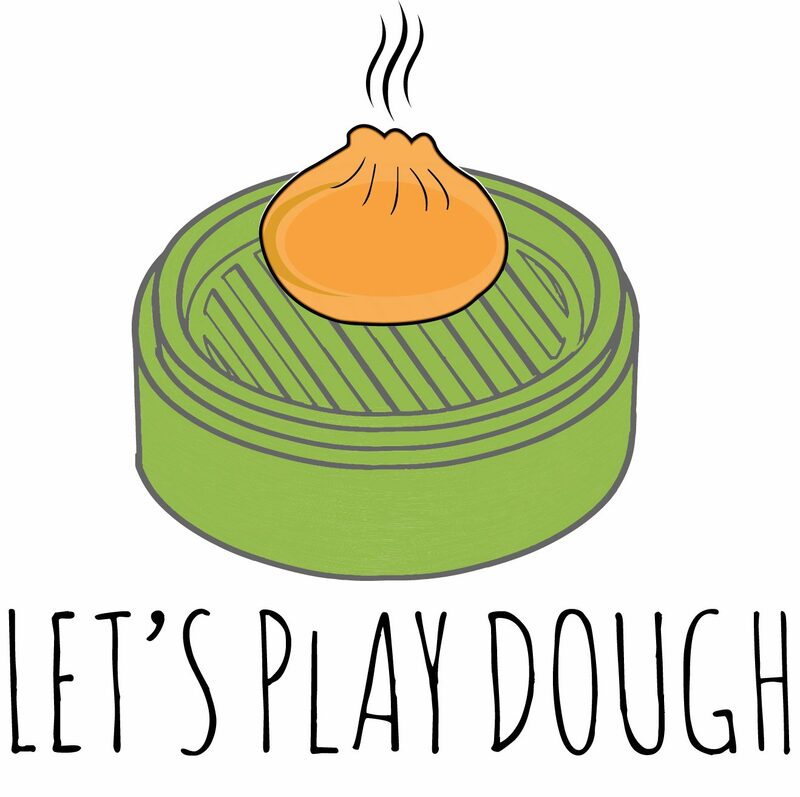 Repeat by picking up the dough nearest to you (like you fold business letter.) Use your fingers to press down to make sure the edges are well sealed. Then press and roll the loaf into a long baguette form. Start with your hands in the middle of the loaf and gradually move them to the outer edge of the baguette as you roll. Roll until the baguette is as long as like and your baking pan allows. Repeat with the other piece of dough. Line a baking tray with parchment paper. Pre-heat the oven to 220°C. Transfer the shaped baguettes to the baking tray, dust more flours over the loaves. Use a sharp knife to make the slashes. Cover the tray with a kitchen towel. Let the loaves rise again for 20 – 30 minutes. The loaves are ready to bake when they look puffy and ballooned. Transfer the baking tray into the middle rack of the oven and bake for 18-20 minutes until the crusts are brown and golden. Move the tray out of oven and transfer the loaves to a cooling rack. Cool down for 30 minutes. Serve. As you work the dough, keep it moving. Use extra flour if needed to keep the dough from sticking, particularly at the beginning and then when you roll the shaped loaf into the skinny baguette. To replicate professional ovens as closely as possible, place a small oven-safe pan in the bottom of the oven while it heats. Add a half cup of water or a few ice cubes to the pan when you put the loaves in to bake. The steam will create a moist environment during the initial few minutes of baking and help get a crackling crisp crust.